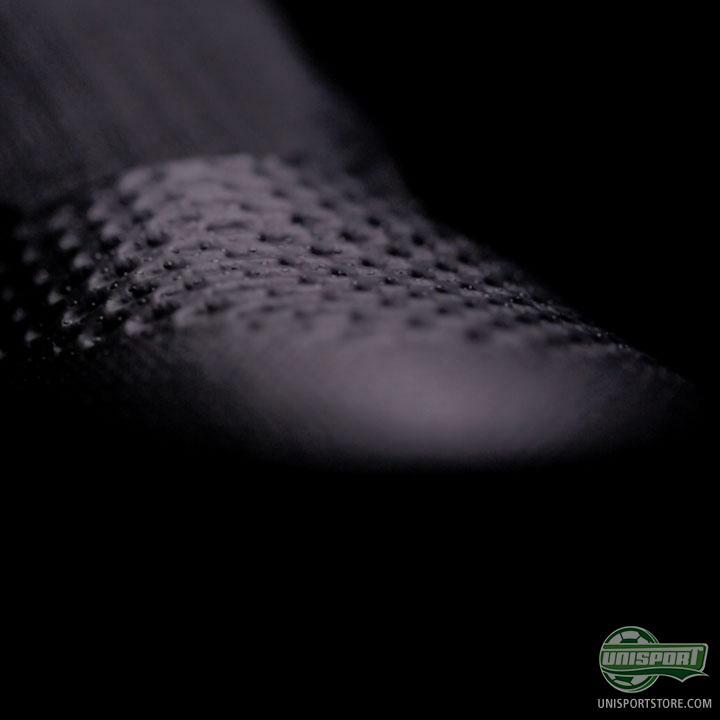 This monday adidas shocked the world with a completely new innovation, which looks to take comfortable control to the next level. 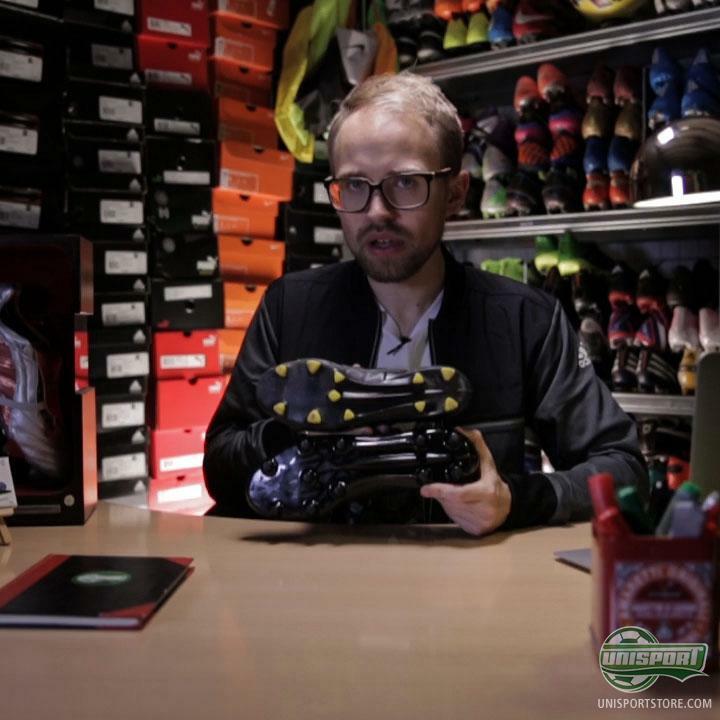 Adidas have been kind enough to send a pair of the new boots our way and JayMike has therefore sat down for a Tech Talk where he explains all the boots details and how the concept is at all possible. 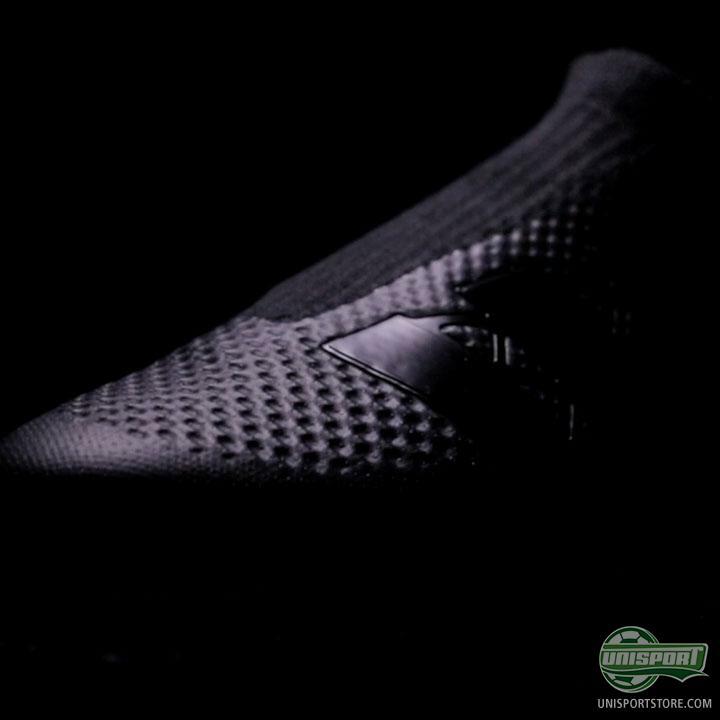 The adidas Ace ‘Laceless’ prototype has definitely caused some raised eyebrows. I mean come on, how could it not? It’s a boot made completely without laces! It sounds completely bonkers and well quite frankly that’s what it is! 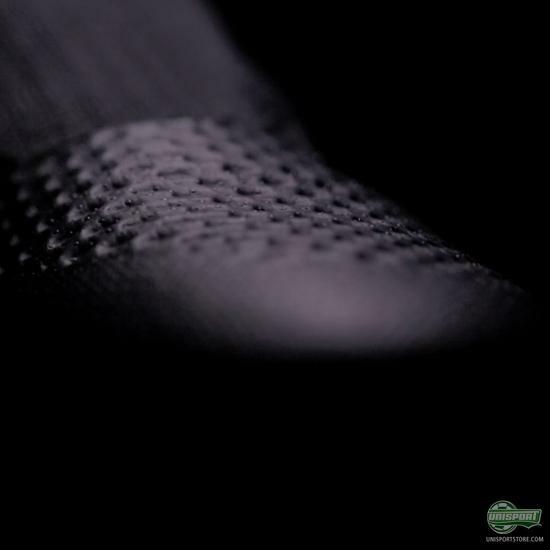 If you are interested in finding out everything there is to know about the new piece of innovation from adidas, then watch our Tech Talk, which will definitely bring you up to speed. The boot will not be made available before 2016, so it doesn’t matter how excited you already are, because you still have quite a wait before the final boot arrives. 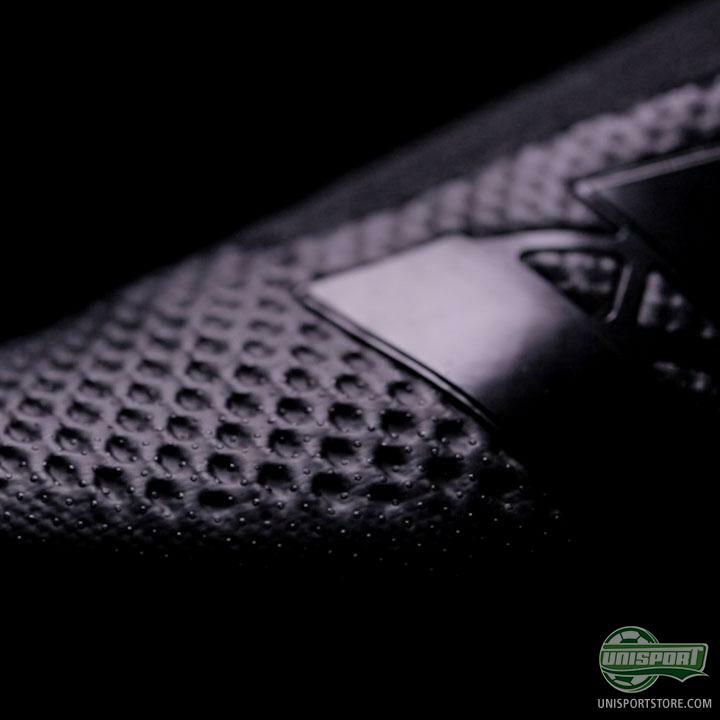 It may still be early doors, but after hearing some of the design details from adidas we do already have quite a lot of technological aspects to explore and share. If you need new boots from adidas and can't wait for 2016, then you can find our selection here. 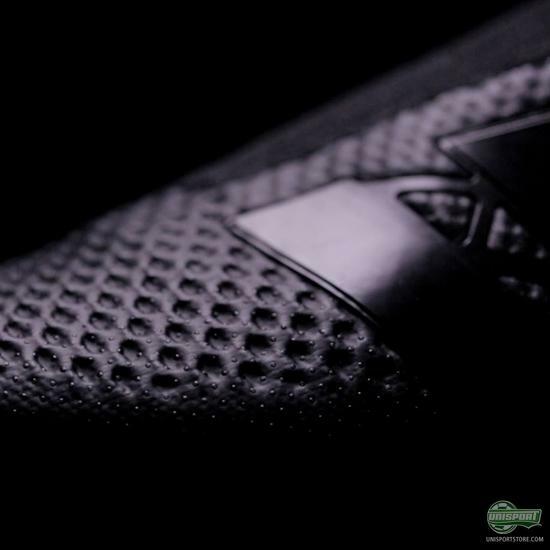 It really sounds like adidas have put some serious work into their new boot. 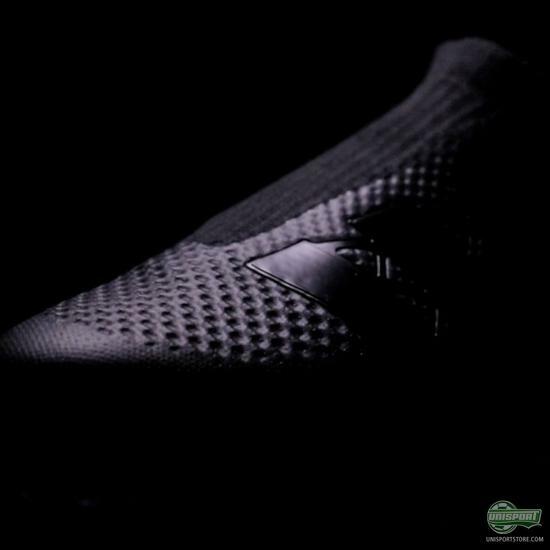 The laceless concept has been done before, but with limited success, for adidas this is the next step in the football revolution. What do you think about the new concept, are you looking forward to trying it?